Royal Tea Matters ⋆ Chilli Marketing Ltd. 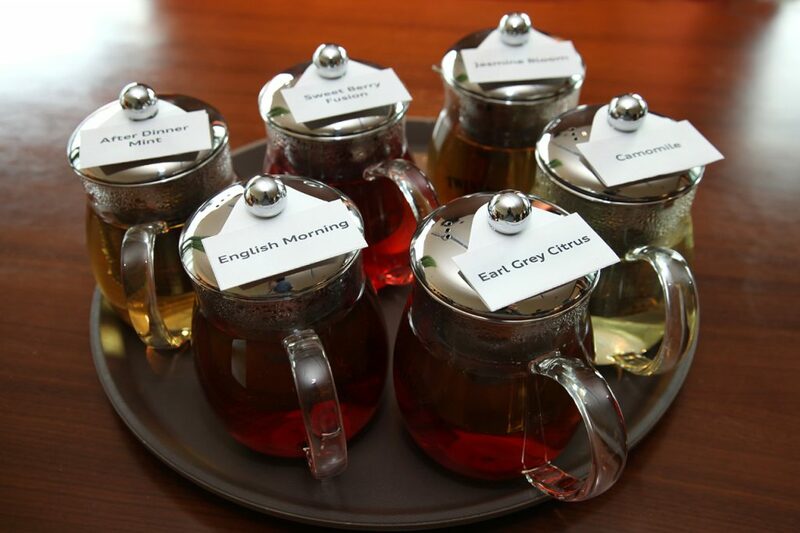 Being the original creator of the world-famous Earl Grey Tea and a holder of a royal warrant, Twinings is a tea brand enjoyed by the British Royal Family for centuries. 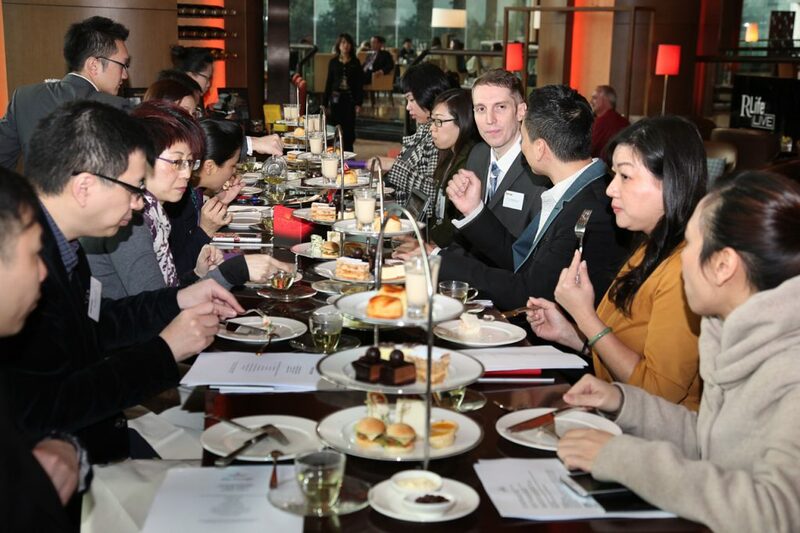 Last week Chilli organized a PR event in Hong Kong in which media editors and reputable gourmet bloggers had a chance to learn and enjoy an authentic English high tea with a taste of royalty. 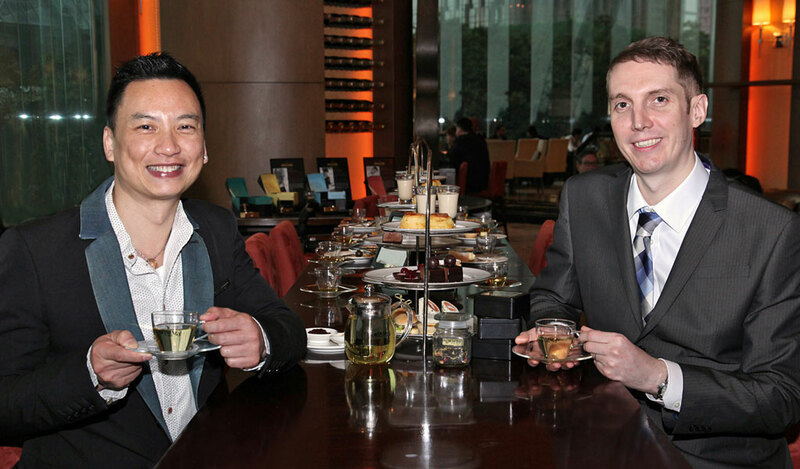 The high tea gathering was hosted by Mr. Stuart Rawlinson, the brand ambassador of Twinings and Mr. Jacky Yu, a celebrity chef and the owner of Xi Yan Restaurant in Hong Kong. 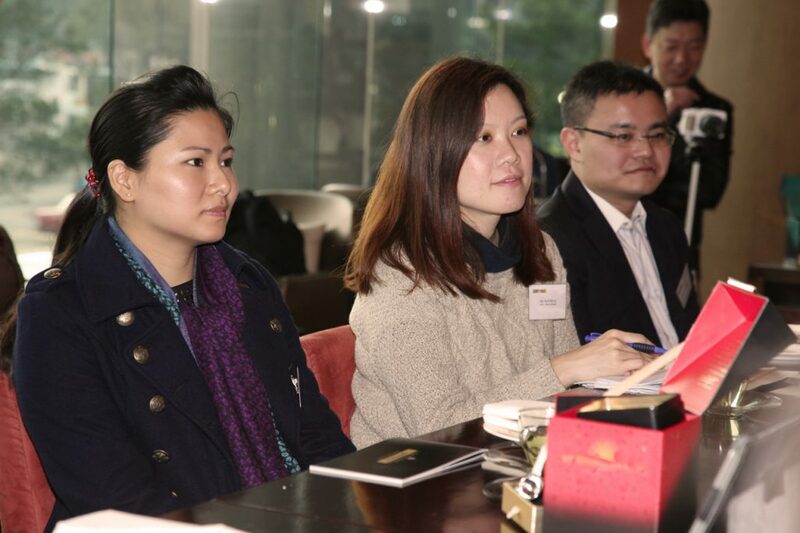 In the 2-hour session, media editors and gourmet bloggers learnt the heritage, the etiquette and the way to appreciate a royal-style traditional English high tea. 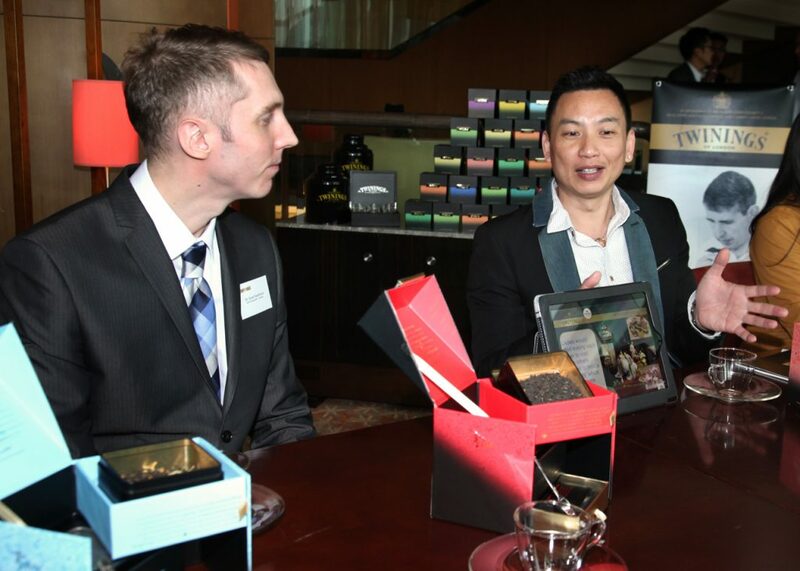 They also had a chance to taste Signature Blend, the super-premium tea range exclusively created by the 6 master blenders from Twinings in England. 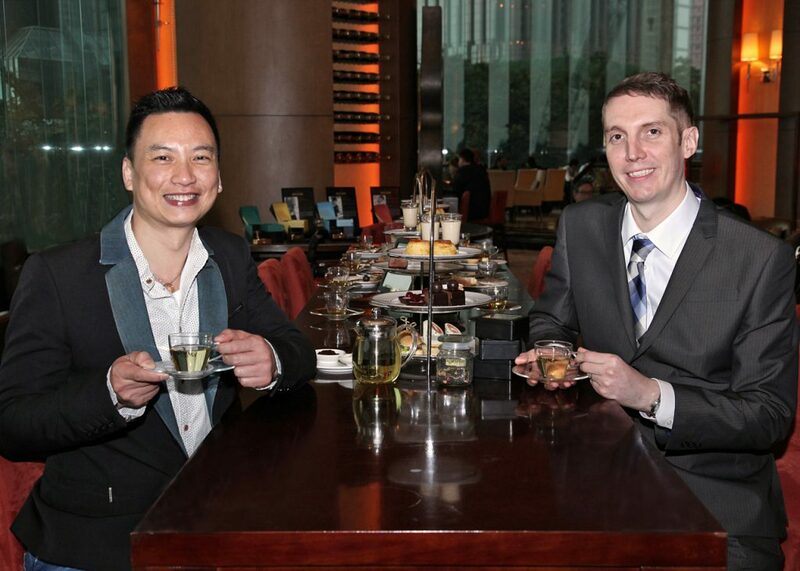 In this invaluable East-meet-West occasion, Mr. Rawlinson, Mr. Yu and the guests also shared their thoughts on tea pairing for cuisines from around the world. 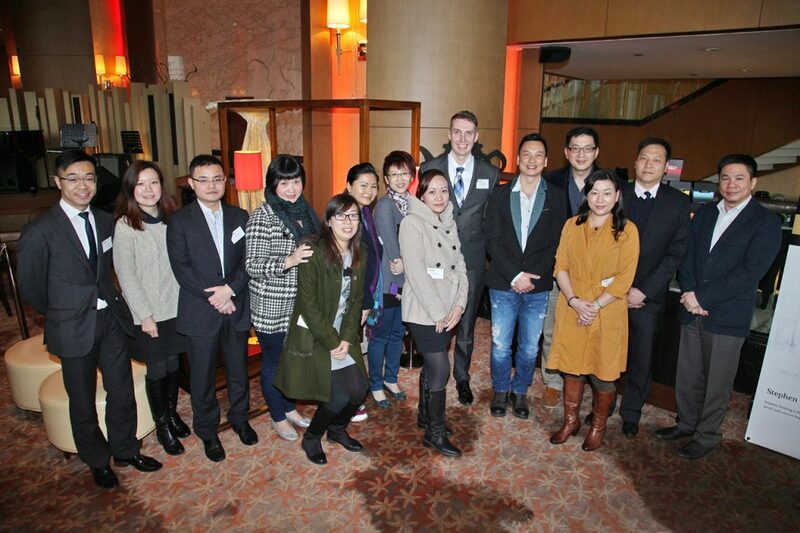 The conversations sparked some bright ideas to Mr. Yu and the bloggers in their forthcoming gourmet creations too. 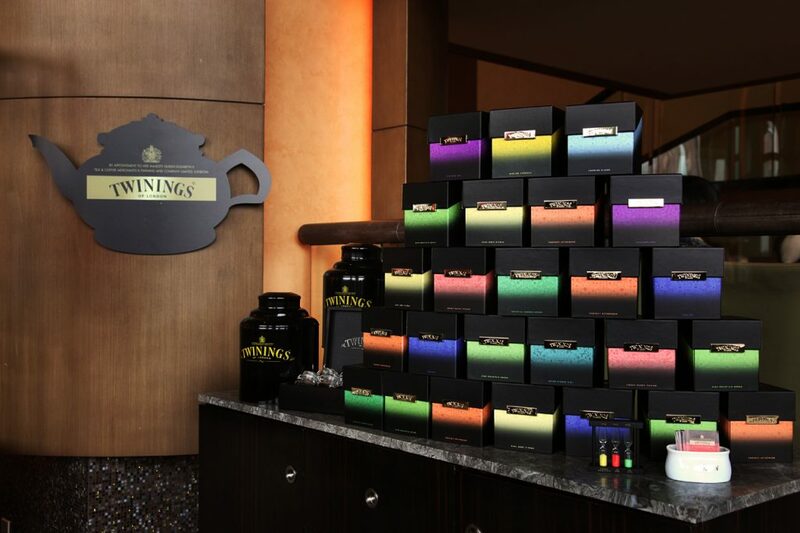 This public relations event and its media coverage for sure will be a good starting point for the development of Twinings brand and its prestige tea range in the premium market segment.